Everything is handy to this well located 3-bedroom home. 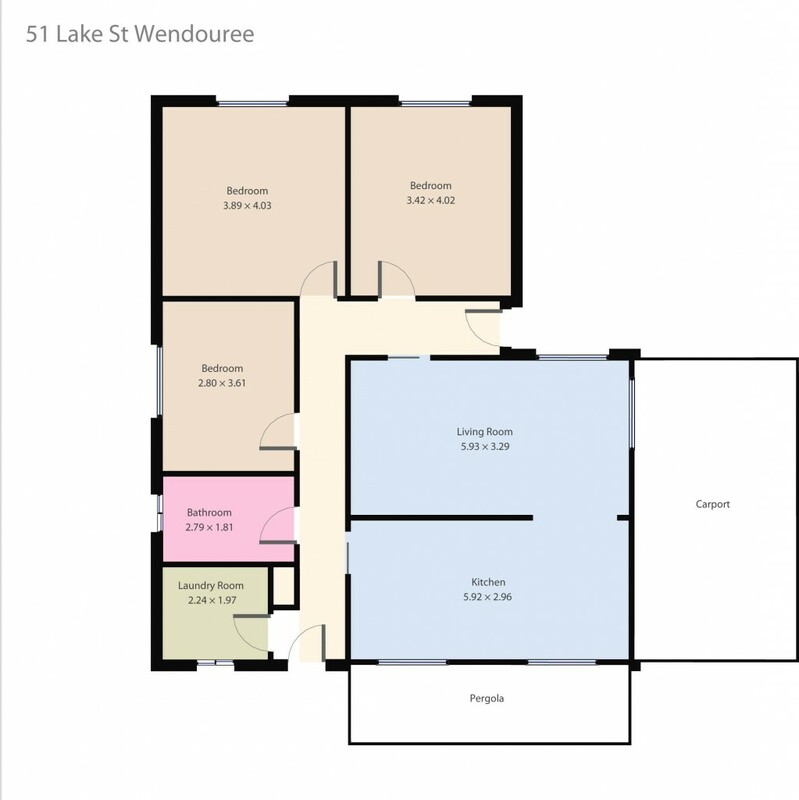 Stockland Wendouree complex at your back door, Howitt street shopping complex around the corner, walk to rail station, Ballarat Grammar school and primary school nearby. The home includes 3 bedrooms, light filled lounge room including a gas heater along with kitchen/ meals area. The home accommodates 3 cars with a single carport along with a double lock up garage. The home presents a great size yard for the kids to run around and enjoy the open spaces.